The pictures were sent very small so the resolution this week is not great but you get the idea! 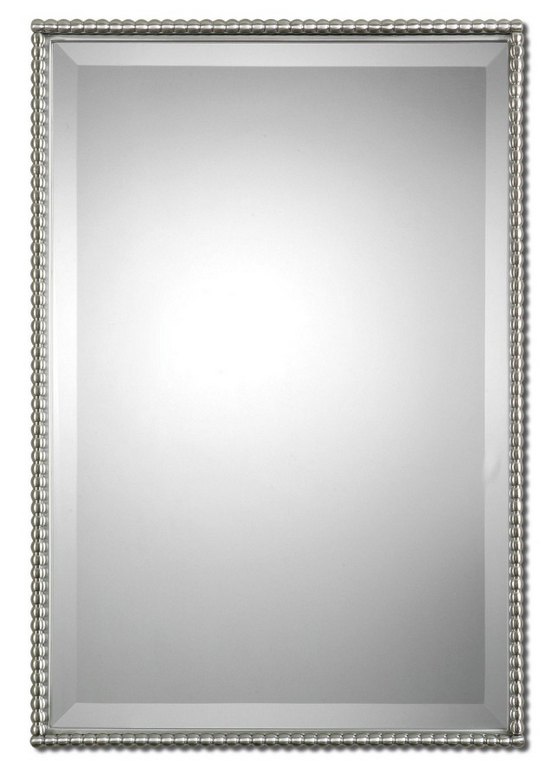 Bathroom mirrors, we all need them and I probably drive myself a little crazier than I need to over many details. I started looking for mirrors and wasn’t enthralled with what I was finding but in the end was very pleased with my choices and the best part is that they were all SO reasonable! I thought I would share what I got from Decor Market with you just in case you might be in the market. 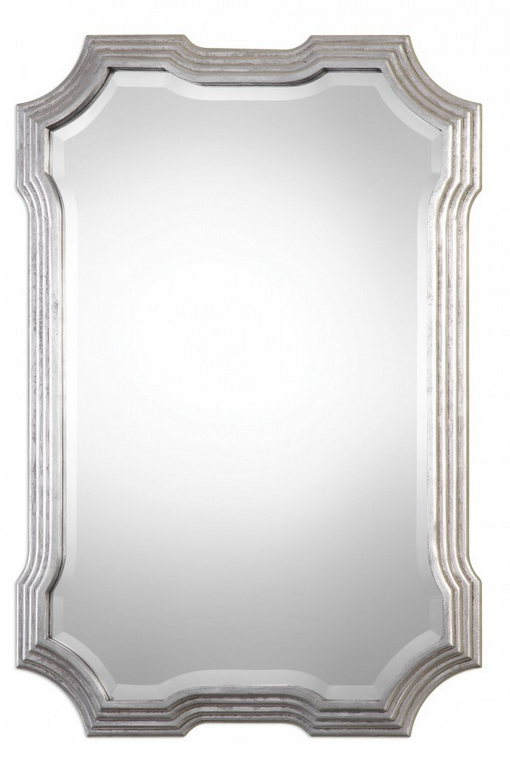 This mirror is for one of the powder rooms, would you believe only about $220! 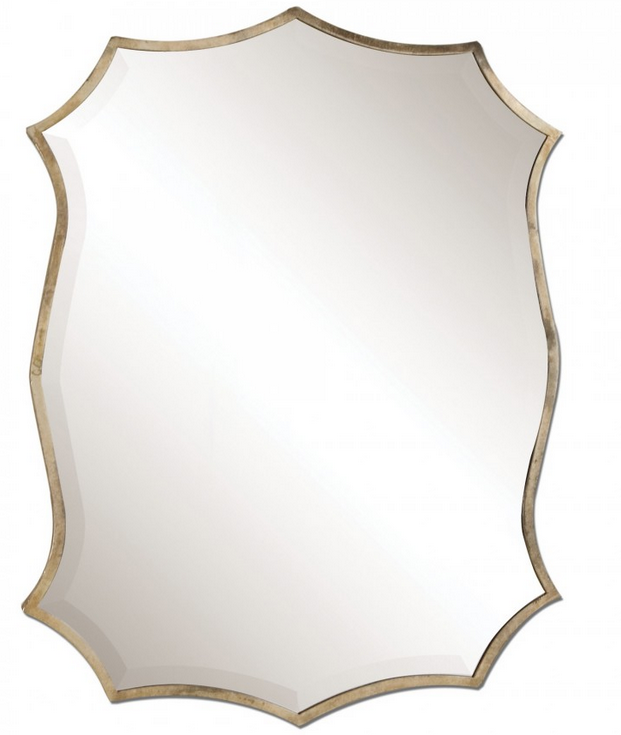 Click here to see their entire selection of these mirrors, there were also many in gold that were gorgeous but I need nickel/silver tones this time around. And that is a wrap for this week, things are moving at warp speed now and it is really exciting, cannot wait to get down there and start to decorate the house……the most fun part:) It will take a while as we are doing this from afar but the wheels are very much in motions and things will soon start getting delivered. Thanks for stopping in and sharing this fun journey with me! Wishing you a wonderful Friday and end to you week. 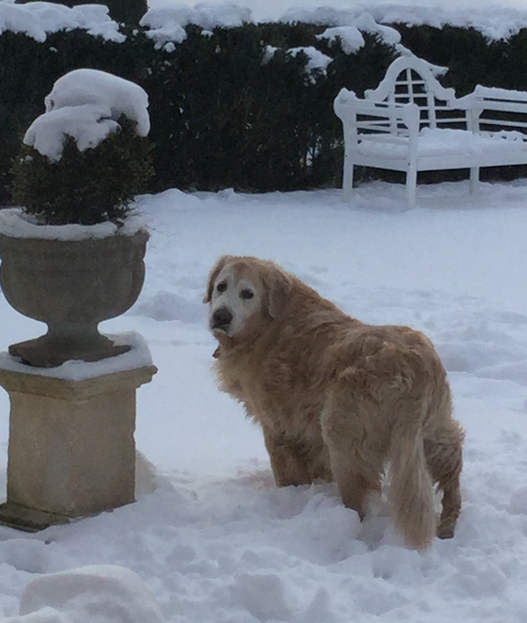 Until next time……..
everything looks gorgeous, and thanks for sharing the mirror sources. 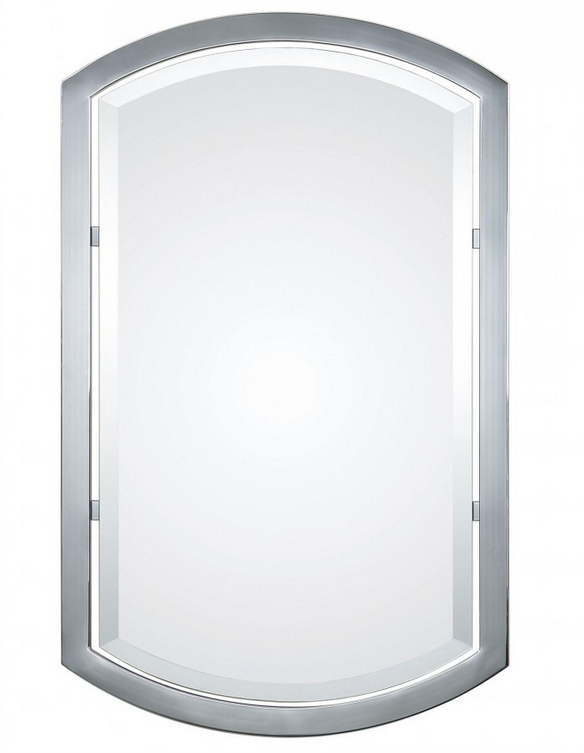 I am amazed at why anyone would pay a lot for a mirror these days. There are so many pretty ones at reasonable prices! 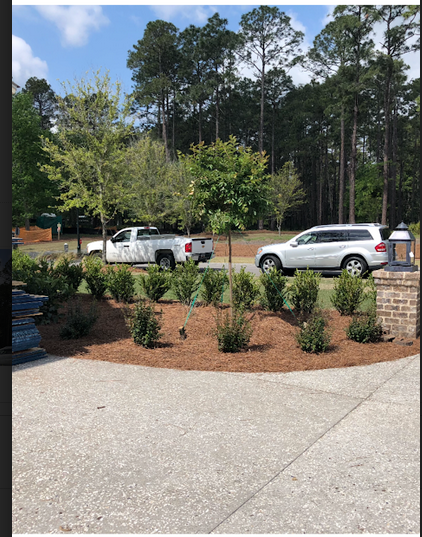 It is so exciting when it all starts to really come together! I am thrilled for you. I love the mirrors you picked. Everything looks wonderful! Congratulations. How fun! I am “late to the party” so please forgive me if you have already shared this info! 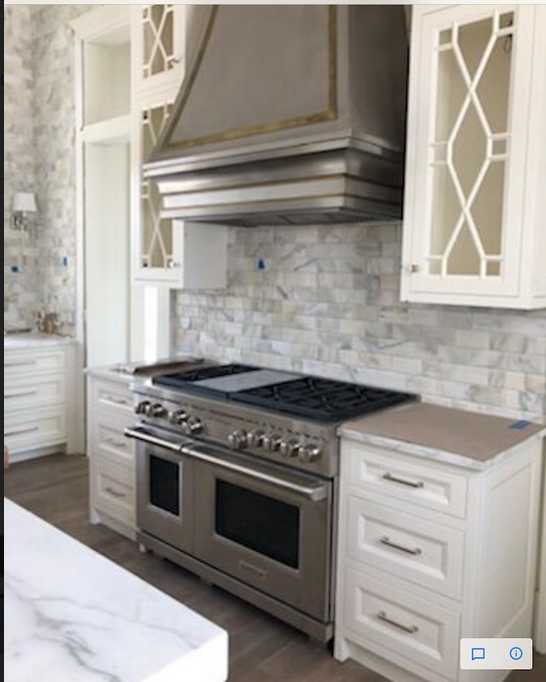 What is the exact name of the tile backsplash in the kitchen (color) and the tile in the back hallway. Love both of them! All of it is beautiful. Your vent hood is a work of art. Perfect timing for the mirrors. 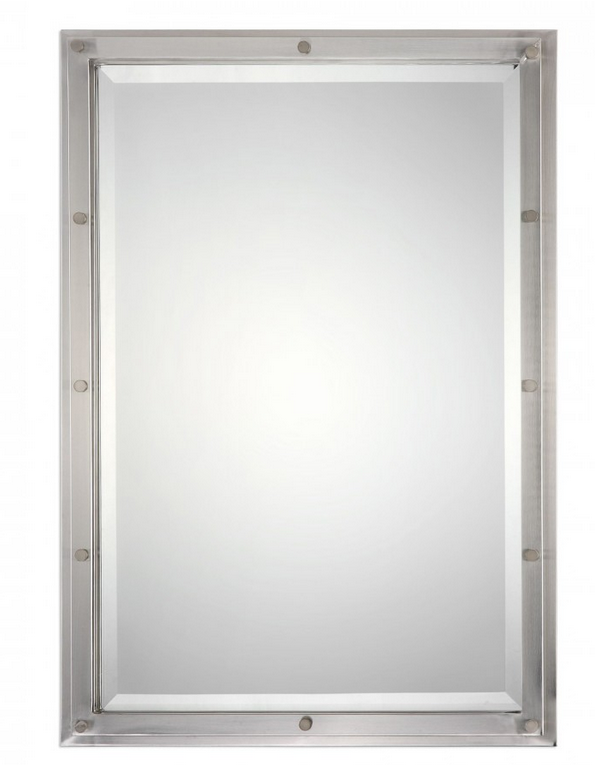 We are in the process of renovating our powder room and I have been looking into mirrors this week. Thanks for giving me the perfect resource! All in all, everything has been completed in a timely manner…no small feat. You are one organized lady. Wow that is one beautiful home, this is so exciting. 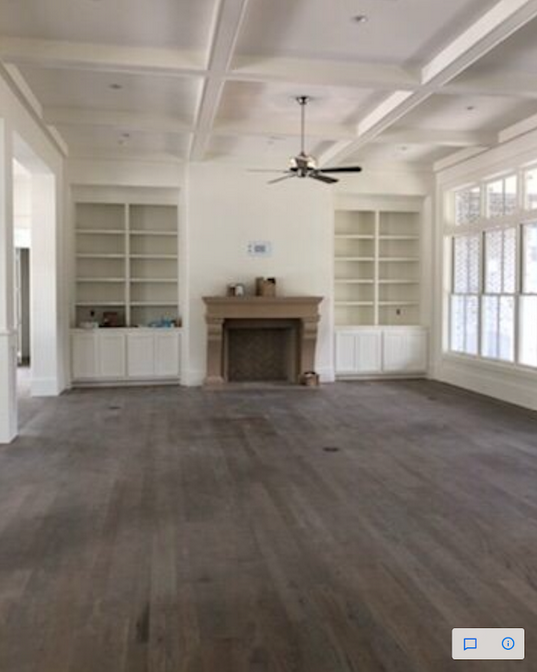 I cannot wait to see it furnished. I have to tell you, you really were spot on with all your choices. They feel current yet classically beautiful. I have gotten many great ideas from you, Tina for when we break ground hopefully early fall (Newton, Ma). Have a nice weekend. Incredible progress and it all looks so beautiful. How fun to be at the finish line. 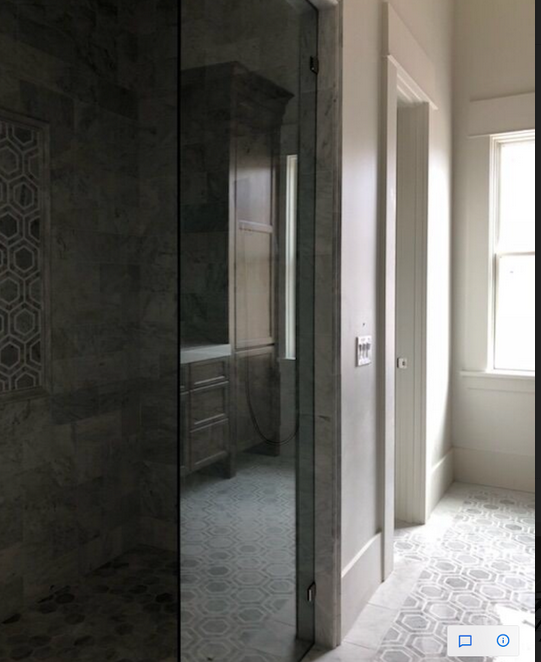 Thank you also for the great mirror recommendations, the prices are fantastic and it’s proof that you don’t have to spend a fortune to achieve a great high end look. Love your choices! Can’t wait to see your finishing touches. 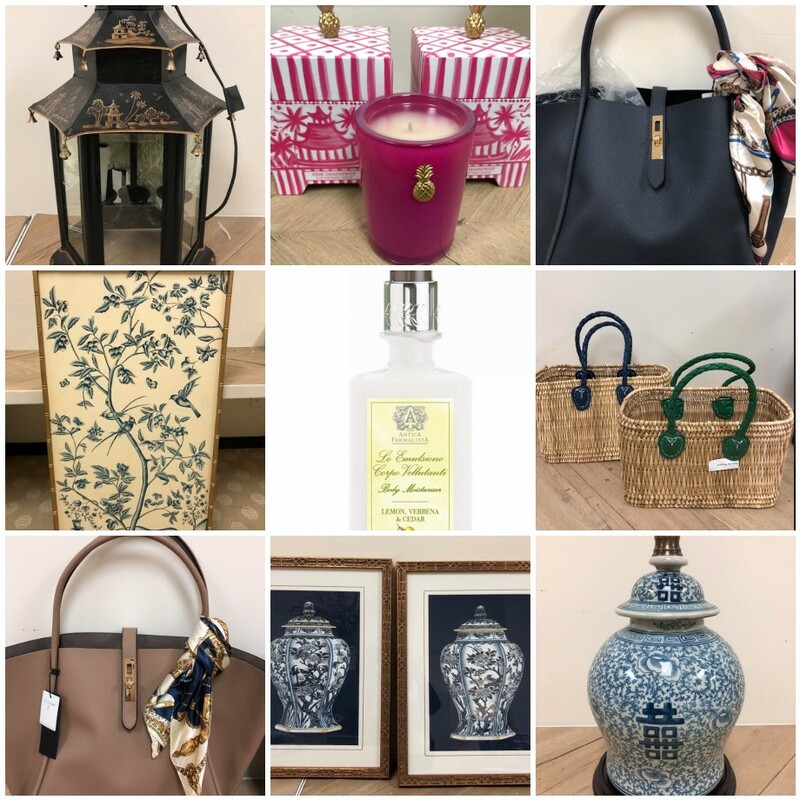 (Furniture, accent pieces, etc.) Best of luck! You must be excited. I’m excited, too. I know it will all be so beautiful. Thank you fir sharing the progress. Best to all if you. 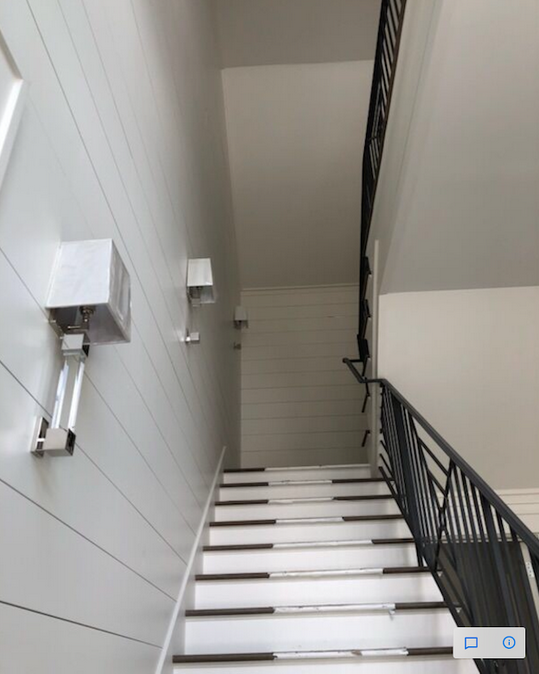 What is the source of the stone in the back stair hall? Everything looks fabulous! So excited for you to be able to get in and add your touches. Your southern vacation home is lovely! 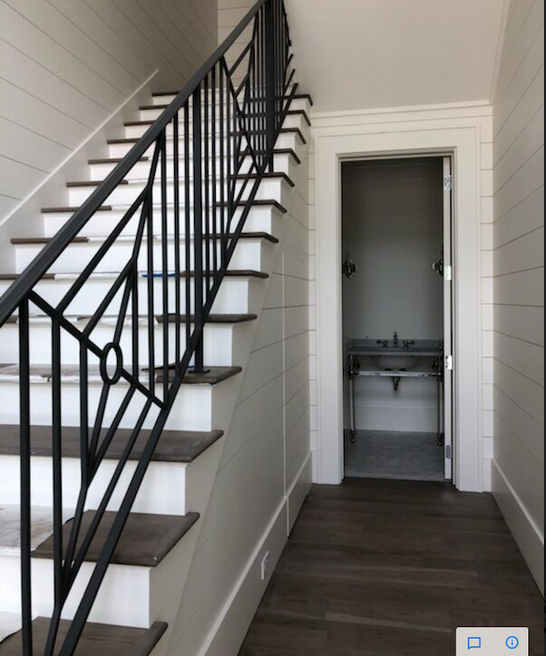 Giggled when I saw your railing design, have been going through some files, found something identical I had sketched out for our front foyer stairs that I am having fabricated as we speak. 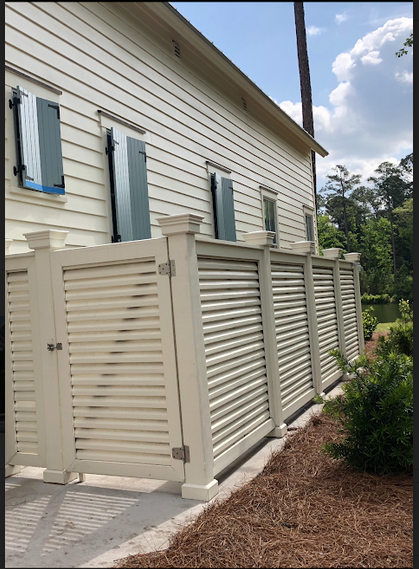 It should not be as difficult as it is to get simple ironwork done, but somehow it is, especially since most custom work consists of elaborate curly-cues, etc. Not all of us decorate like the real Housewives of NJ, people! Love your mirror choices. 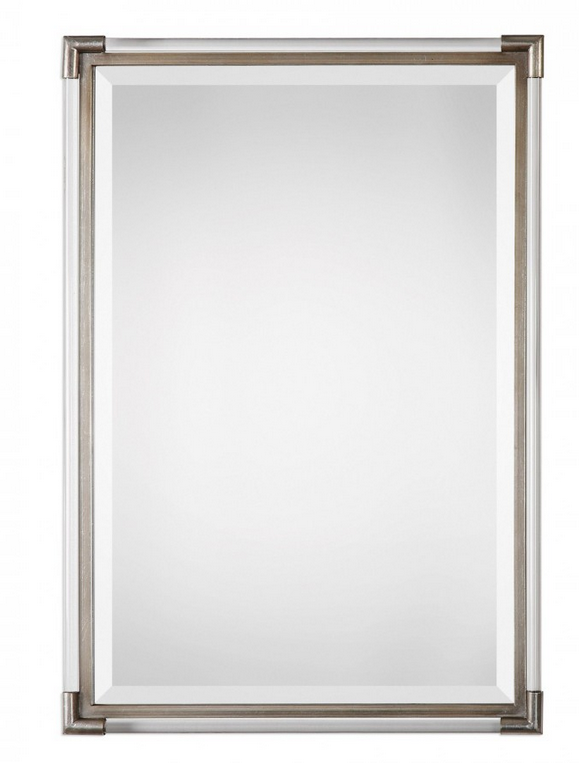 Went through same search a year ago, looked high and low, including Horchow and Pier 1, and that’s where I found the beveled mirror I chose: it was $600 on Horchow.com under $200 on sale at Pier 1. Good design can be found at all price points, it’s just a matter of finding the time to go hunting. Love all of it and can’t wait to see the finished product!! Also, what happened to the Thursday give away? Did I miss it? Such fantastic progress. Every detail is so well thought out and beautiful . 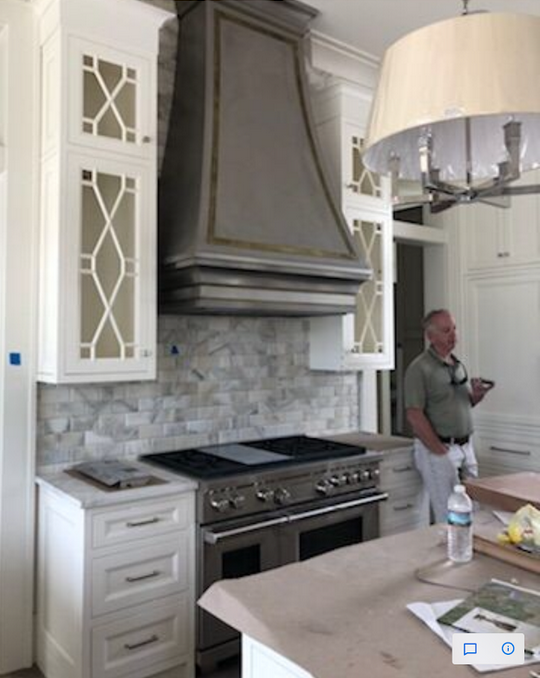 I just love your kitchen, the paneled doors the magnificent hood and your lighting choices . Hoping to renovate my kitchen sometime in the fall and have gotten very good ideas from your design ! 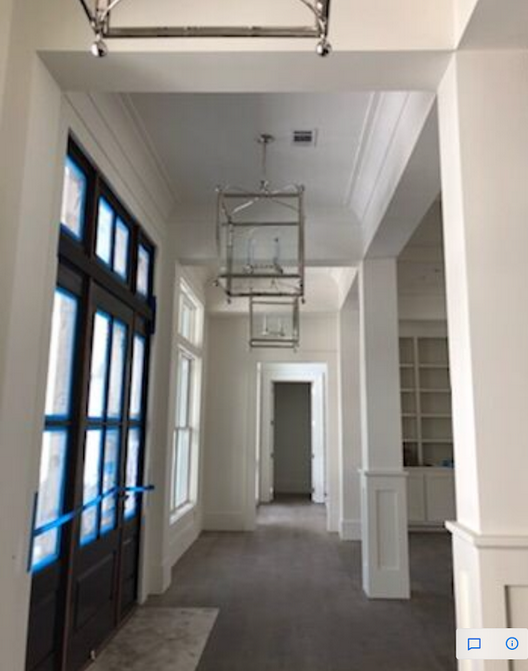 Love the pics…especially like the hall of lanterns & the family room with bookcases. Thanks for sharing your passion for decorating! 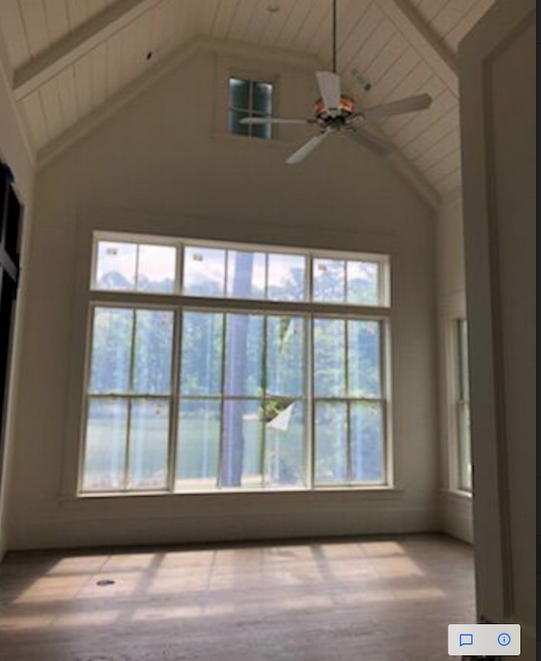 What paint color was used on trim. doors, and cabinets? What finish and type? So exciting and so close!! 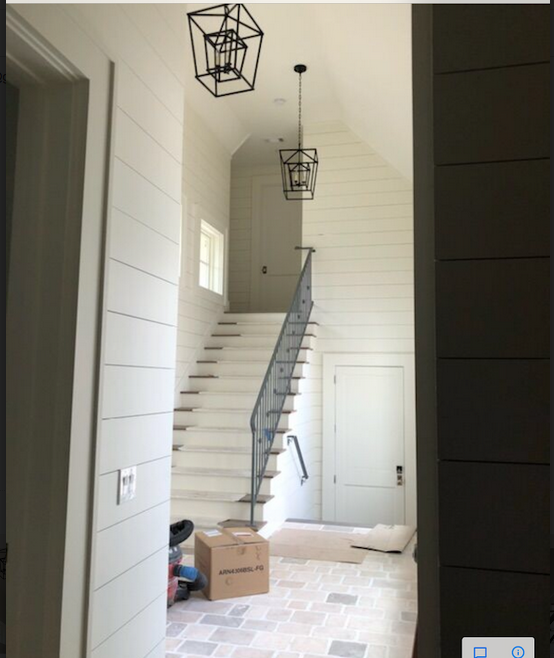 I love the stair rails! Oh, who am I kidding? I love it all!! !